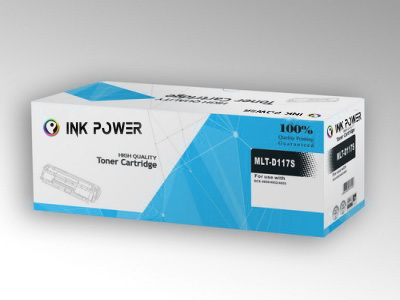 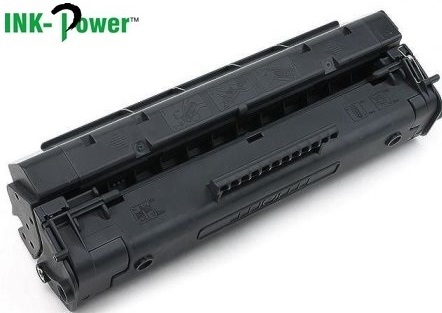 The Inkpower Replacement Generic for Samsung 111S Black Toner Cartridge is guaranteed to perform with your Samsung laser printer. 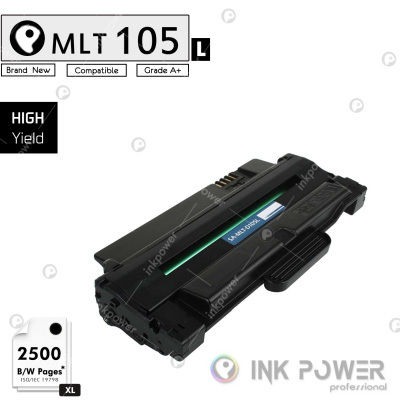 It replaces the original Samsung MLT-D111S, MLT-D111S/ELS laser toner cartridge and is specially engineered to meet the highest standards of quality, reliability and exceptional 1000 page yield that meets or exceed OEM (Original Equipment Manufacturer) standards and offer high-quality printing results. 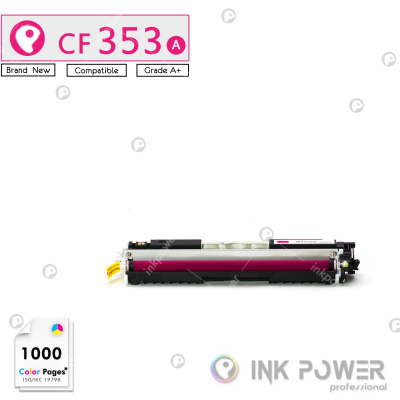 The Inkpower Replacement Generic for HP 51A (Q7551A) Black Laser Jet Toner Cartridge is guaranteed to perform with your HP laser printer. 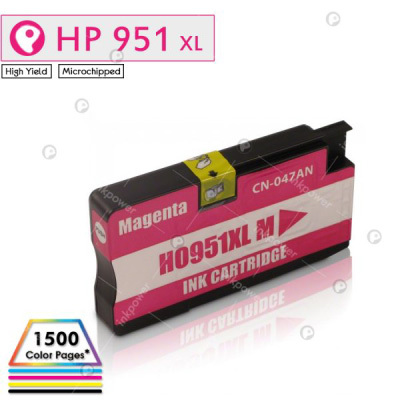 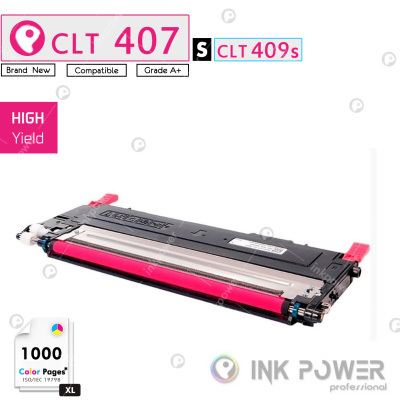 It replaces the original laser toner cartridge and is specially engineered to meet the highest standards of quality, reliability and exceptional 5000 page yield that meets or exceed Original Equipment Manufacturer standards and offer high-quality printing results. 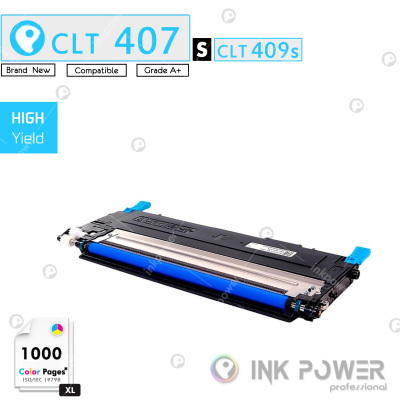 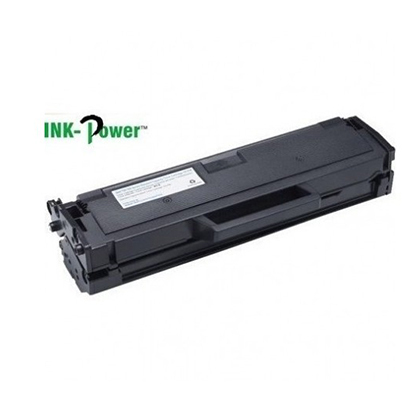 The Inkpower Generic Replacement Black Toner Cartridge for HP C4092A is guaranteed to perform with your HP Laser Printers. 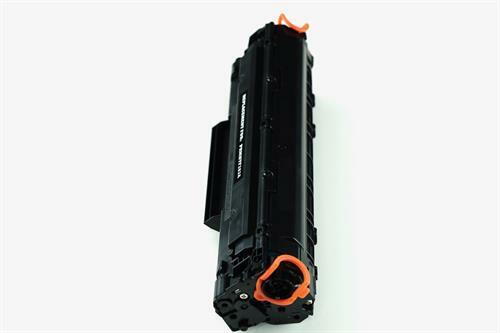 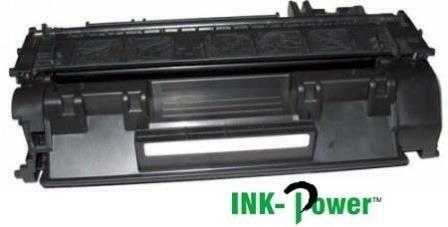 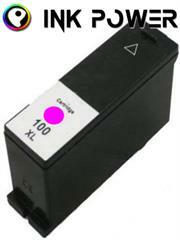 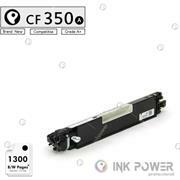 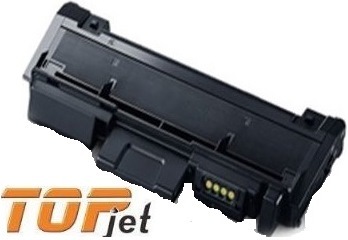 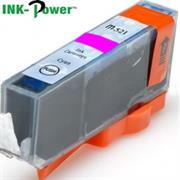 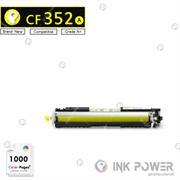 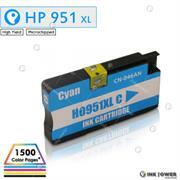 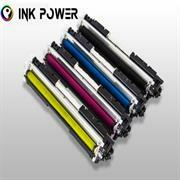 It replaces the original HP C4092A Laser toner cartridge. The Ink Power et compatible replacements laser toner cartridge are specially engineered to meet the highest standards of quality, reliability and exceptional up to 2500 page yield that meet or exceed the Original Equipment Manufacturer standards and offer high-quality printing results. 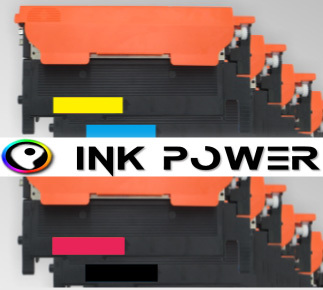 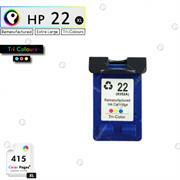 The Inkpower Generic Replacement Ink Cartridge for Canon IPC451XLY offers the best alternative to the equivalent original cartridge. It replaces the original Canon IPC451XLY Standard Yield Pigment Black Ink Cartridge and is specially engineered to meet the highest standards of quality, reliability to be as good as its equivalent original product with an exceptional up to 300 page yield that meets or exceeds OEM (Original Equipment Manufacturer) standards so that you can enjoy superior optimum performance and productivity down to the final drop. 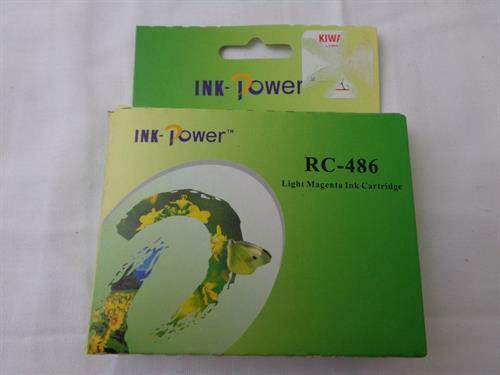 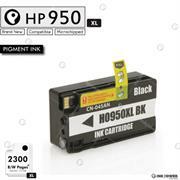 This Compatible pigment black ink provides about the same number of prints as the standard equivalent. 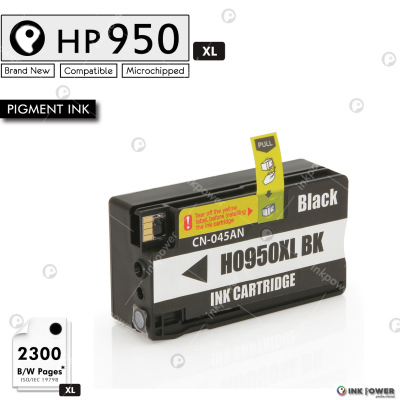 The pigment black ink is used for printing documents and ensures crisp, sharp text with great longevity. The 10ml black ink tank allows you to print up to 300 pages of A4 documents.